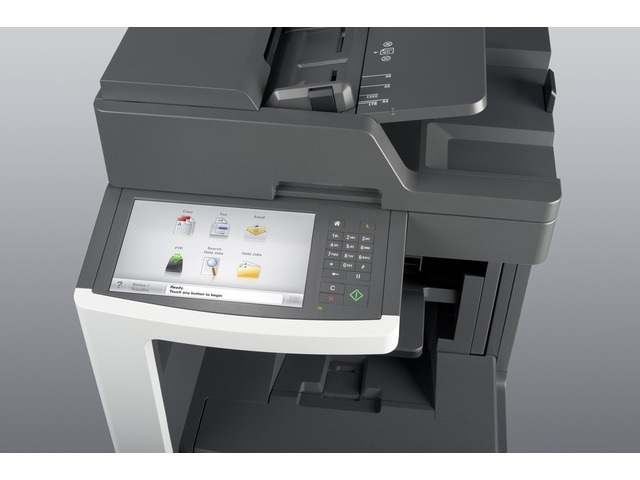 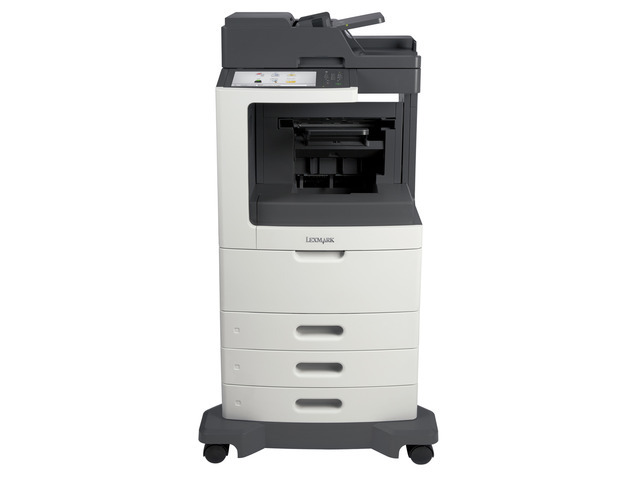 The Lexmark MX812dtfe MFP with a customisable e-Task touchscreen provides print, copy, fax, scan and email functions. 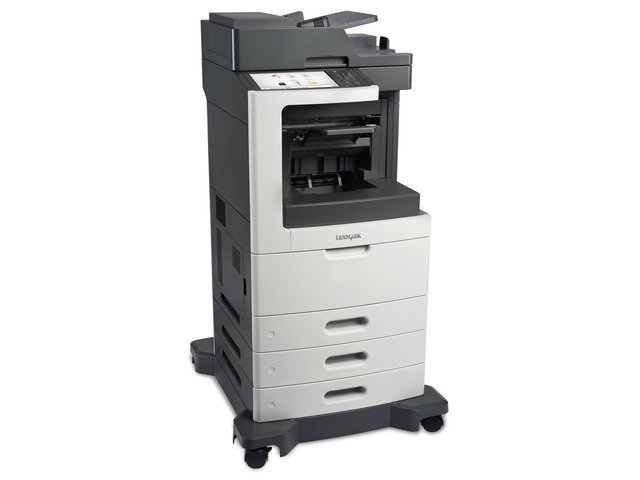 Included are a staple finisher, 1,750-sheet standard input, 1GB of standard memory and a 160+GB hard disk. 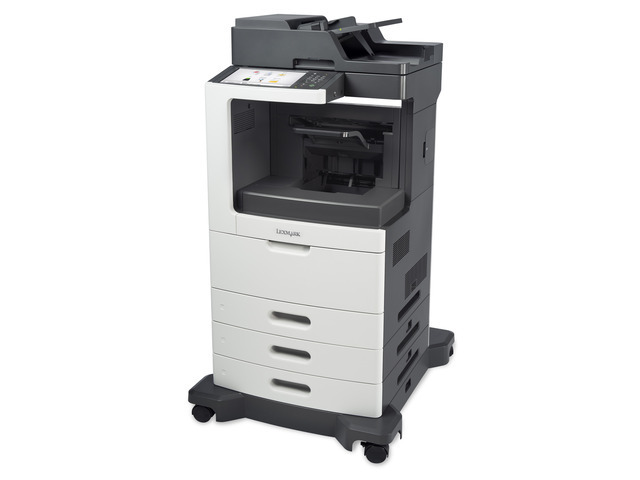 Easily print up to 35,000 pages per month, plus enjoy fewer maintenance hassles, thanks to state-of-the-art paper handling.